In this post, find a compiled list of latest interesting jQuery plugins. These plugins are fresh, interesting, simple and lightweight. You may find them useful for your next project! easypin is a simple and fast jQuery image pinning plugin. There are dependencies with the library jQuery easing plugin. 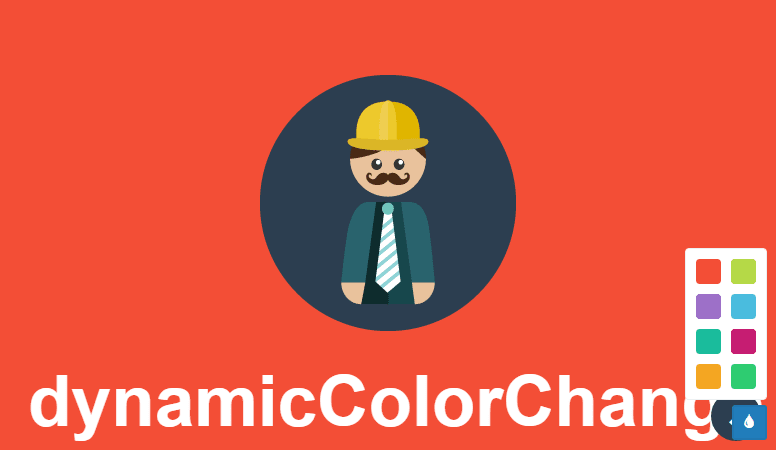 dynamicColorPage is a jQuery plugin that lets user change the colour style of your page dynamically. The user gets a small widget on the right hand side that can be used to change default colour, so that the appearance of the whole page will change. Lightweight jQuery plugin for Adblock detection. Ever faced a situation where you said "Why doesn't this bug show up when developer console is open!!"? And since the bug doesn't show when you have console open, you cannot do debug logging using console.log. Enter screenlog.js. 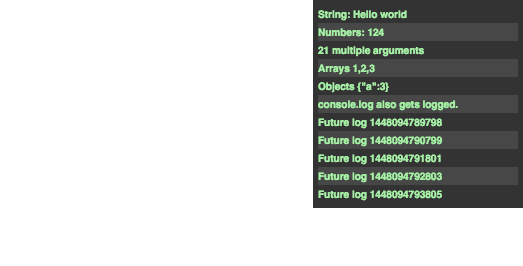 screenlog.js brings the developer console right on your screen so that you can do logging without having the developer console open. 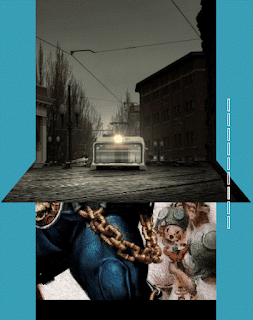 A jQuery plugin for creating a slider or content rotator. It converts the children inside any selected element into a Slider. One can define array of timeline according to which the slider will be synced. CSS animations can be used with this plugin to enhance the contents visually. eventPause is a tiny plugin with lots of methods to control events, so whenever you want you can pause and activate any event. 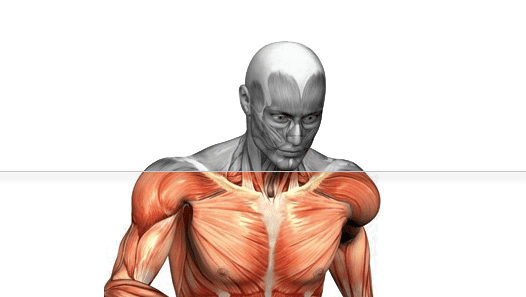 jQuery Sequency is a jQuery plugin for before/after image comparison on scroll.